As we settle into standard time, shorter days, cooler nights, and the beginning of the holiday media blast, it's comforting to have our favorite jazz venues running at full tilt. This weekend includes the final three nights of the Zeitgeist New Music Cabaret at Studio Z, a favorite voice of jazz in a rare vocal night at the Black Dog, a return engagement at St Barneys with one of the most swinging instrumental duos in any town, and the third and allegedly final installment of the Ella Songbooks with one of our favorite vocal/piano duos at the Jungle Theater. 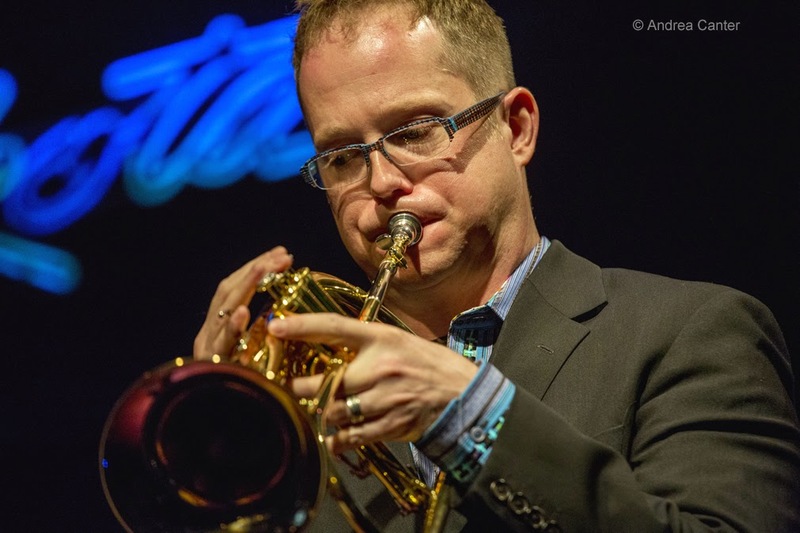 Heading into the week, catch Jon Weber doing a solo "Joplin to Jarrett" show at the Dakota, New York saxphonist Tony Malaby with Anthony Cox at the Icehouse, and the debut of a new ensemble, Percheron, at Khyber Pass. And a lot more for every jazz taste. Friday, November 7. 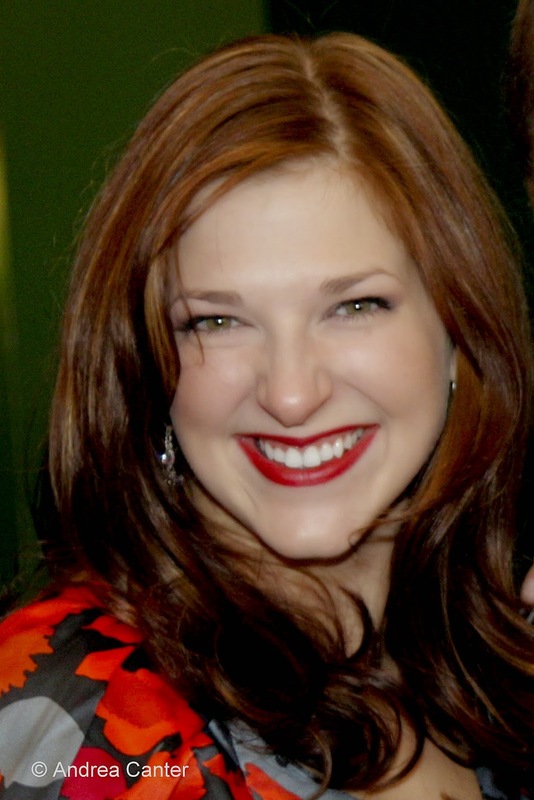 We knew Maryann Sullivan's voice long before we knew she could sing! After years hosting jazz programming on KBEM and MPR, Maryann took her voice to a new level, releasing a CD of swinging covers and starting to perform around the metro, often in the company of a guitar, and sometimes expanding the instrumentation to tackle old-time swing with vocalist Rhonda Laurie as Swing Sister. 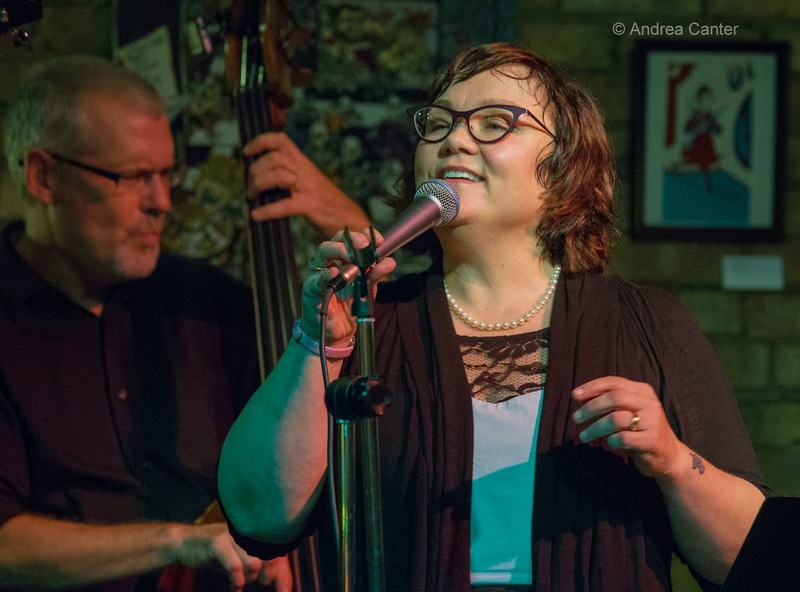 Tonight Maryann brings her Corner Jazz ensemble to the Black Dog, a rare scheduling of vocal jazz at the little wine bar in Lowertown that is fast becoming one of the area's primo jazz venues (as well as a long-standing spot for all sorts of music). Night two of the Zeitgeist New Music Cabaret at Studio Z features Young Performers (high school students from Perpich Center for Arts Education and the Saint Paul Conservatory for Performing Artists); Struck Percussion -- a quartet covering genres as they inspire new appreciation for percussion instruments; the host Zeitgeist ensemble in a collaboration with classical Indian musicians Nirmala Rajasekar and Thanjavur Muruga Boopathi; and the Steve Kenny Quartet (Brandon Wozniak, Chris Bates and Babatunde Lea), performing excerpts from Kenny's "Ghost Suite" as well as a new quartet from Lea and Bates, some free improv, and the promise of at least one Monk cover. At Jazz Central, it's an unusual scheduling of ECM recording artists Dans Les Arbres, presented by the Crow with No Mouth concert series. 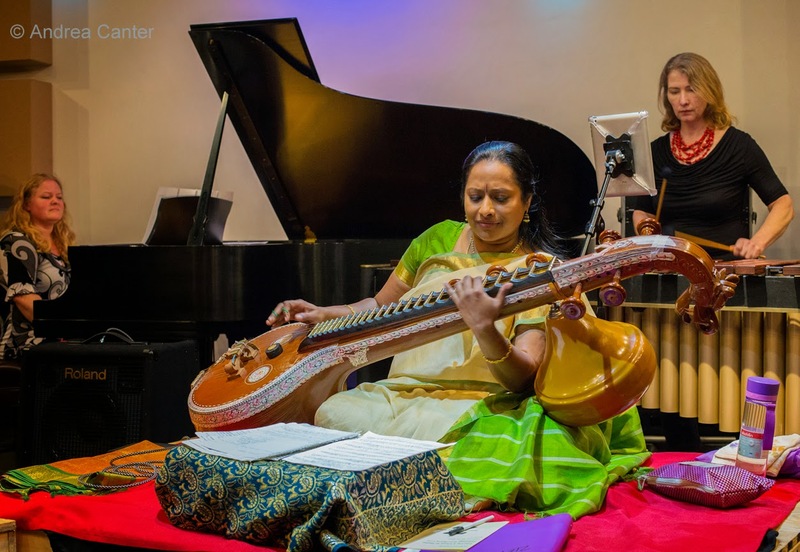 The European artists include Xavier Charles (clarinet, harmonica), Ivar Grydeland (guitar, prepared banjo, sruti box),Christian Wallumrød (prepared piano, harmonium), and Ingar Zach (bass drum, percussion). If all of the above has not worn you out completely, consider dropping in for Late Night at the Dakota. 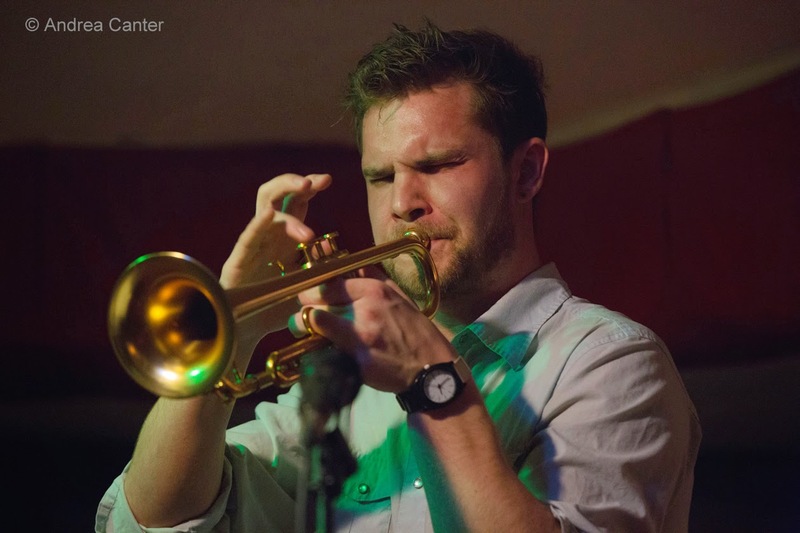 Trumpeter Jake Baldwin and trumpeter/vocalist Cameron Kinghorn have put together a new ensemble, with Kinghorn focusing on vocals. Dubbed "BDP", the rest of the band includes Ted Godbout on keys, Andrew Foreman on bass, and Andres Crovetti on drums. Saturday, November 8. Night three of the New Music Cabaret starts off with a "Young Performers Showcase" ensemble headed by high school senior bassist Charlie Lincoln and a handful of equally precocious colleagues; the classically bent but never confied sax group, the ANCIA Quartet; a repeat of the Zeitgeist/Nirmala Rajasekar performance of "Summer Rain;" and a finale set from Eric Gravatt and Source Code (with Dave Graf, Solomon Parham, Zacc Harris and Ron Evaniuk). 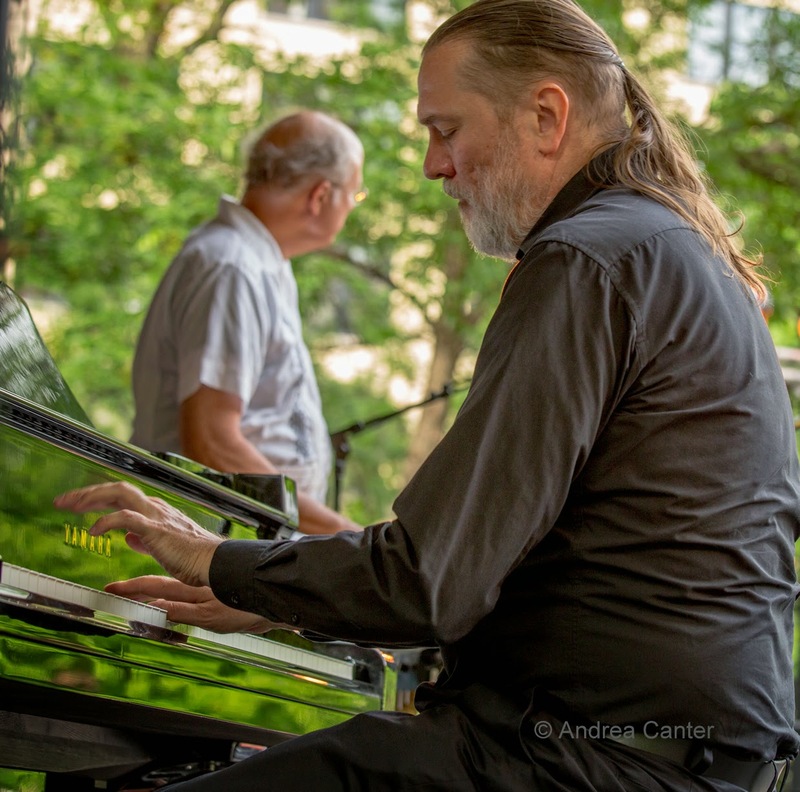 If your tastes run more toward the "oldies but goodies" realm, head out to Plymouth for the more than monthly installment of Jazz @ St. Barneys (at St Barnabas Lutheran Church) and a reprise of last spring's dazzling duo, Rick Carlson and Steve Pikal. 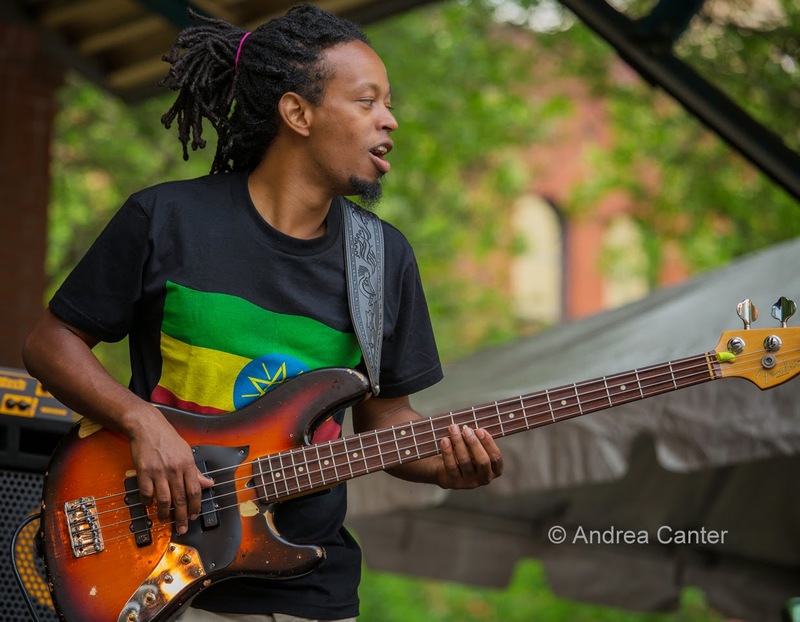 Pianist and bassist are long-time collaborators (together and as part of the Wolverines Big Band) and it shows. And a special treat tonight, Rick notes that "This time we're going to give folks a peek behind the curtain by making arrangements on the fly for songs the audience requests (pen and paper will be on the tables)." Sunday, November 9. Head downtown (Minneapolis) to Orchestra Hall this afternoon for "American Riffs," another show featuring trumpeter Charles Lazarus and his jazz ensemble (Tommy Barbarella, piano and keyboards; Jeff Bailey, bass; David Schmalenberger, drums; Tonia Hughes, vocals) as they cover Gershwin to Bernstein, some original compositions and a couple arrangements from Dean Sorenson. 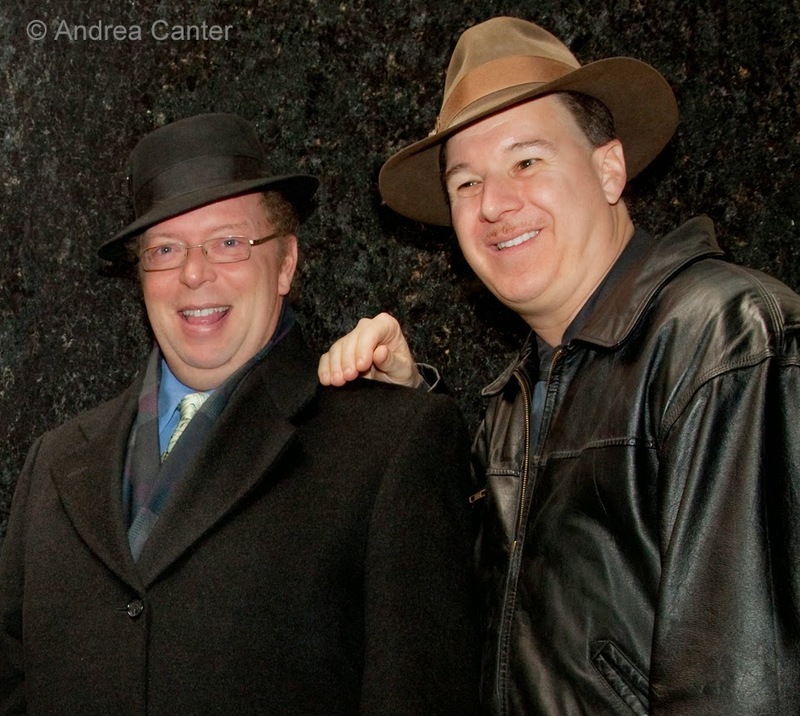 There's two opportunities today to hear vocalist Connie Evingson and pianist Jon Weber, with pal Gordy Johnson on pass, in the third (and they say final) edition of the Ella Songbooks at the Jungle Theater. They sold out the first two editions in early and late summer, each time finding Ella favorites that quickly became crowd favorites. It might be the last of the Songbooks but surly not the last collaboration between Connie and Jon! Night four of the New Music Cabaret kicks off with the mixed chamber ensemble Skeleton Crew performing works from Philip Glass, David Lang, Marc Mellits, and Missy Mazzoli, followed by the final performance of "Summer Rain" from Zeitgeist and Nirmala Rajasekar; and the closing set from local jazz bassist Yohannes Tona and his ensemble. Monday, November 10. As long as he is in town, Jon Weber makes the trip even more worthwhile with a solo night at the Dakota. "From Joplin to Jarrett" will be a romp through the history of jazz piano as only Jon can do, complete with his amazing store of jazz trivia that is only matched by his command of the keyboard in every style from every era. 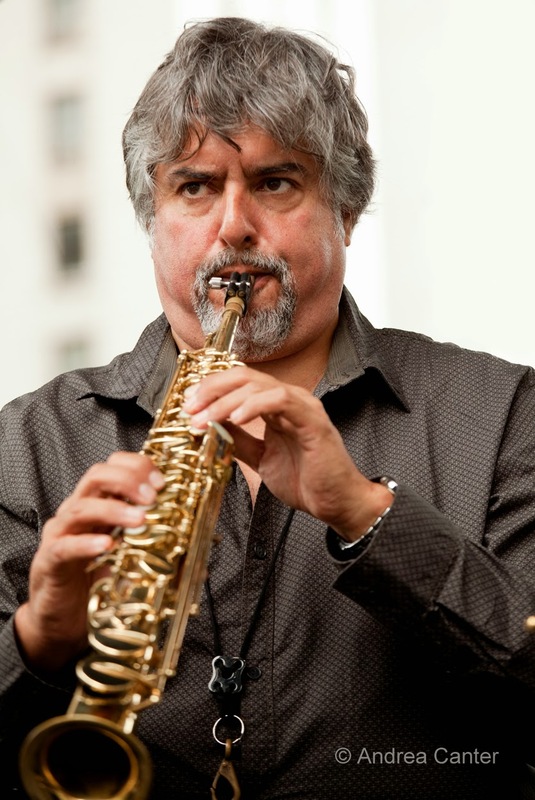 New York-based saxophonist Tony Malaby makes a rare Twin Cities appearance on the Jazz Implosion calendar at the Icehouse tonight, in the fine company of Anthony Cox and JT Bates. 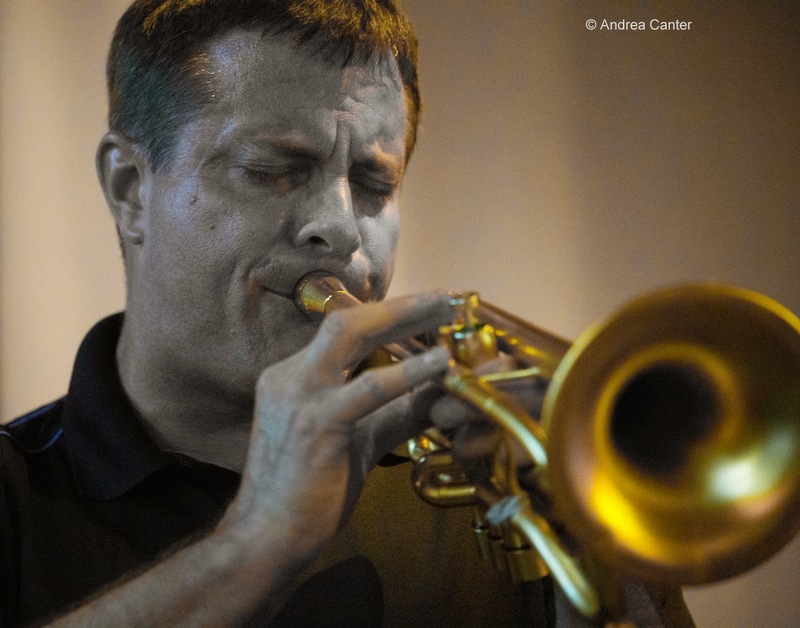 A noted improviser and composer, Malaby was named by Downbeat (July 2014) as one of the "80 Coolest Things in Jazz." 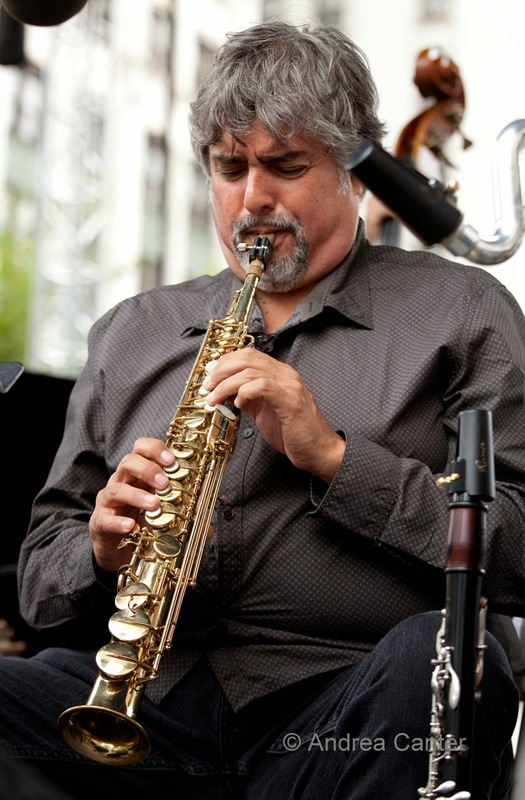 And he tours and records in fast company, such as his Tamarindo ensemble with William Parker and Nasheet Waits. With Cox and Bates, Tony will also do a public clinic at McNally Smith at 5 pm. Tuesday, November 11. Every second Tuesday, guitarist Chris Olson brings a pal or two to the Black Dog for A Chris Olson Project. Tonight, double the strings as guitarist Kevin Daley joins Olson. Wednesday, November 12. 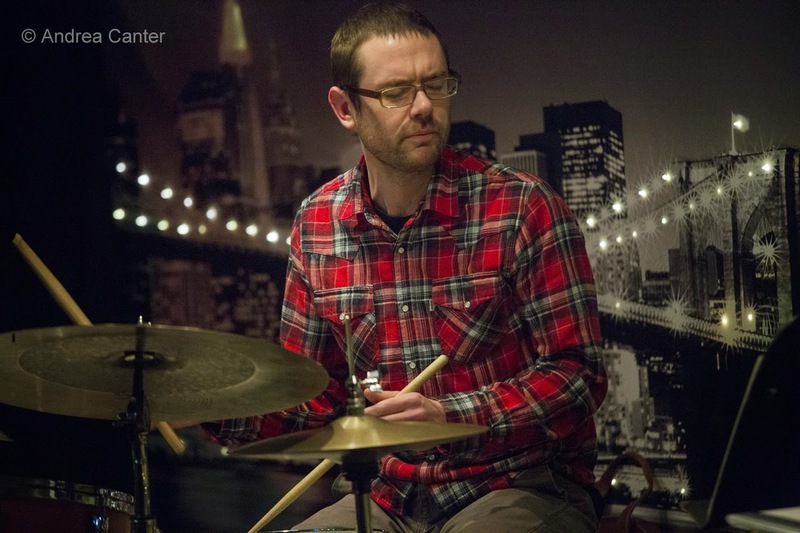 One of the most exciting additions to the local jazz scene in the past year has been drummer Cory Healey. In addition to adding his punctuations to other ensembles, Healey has assembled his Beautiful Happy Sunshine Death Squad Experience, performing tonight at Jazz Central. How can you pass up a band with that name? Thursday, November 13. 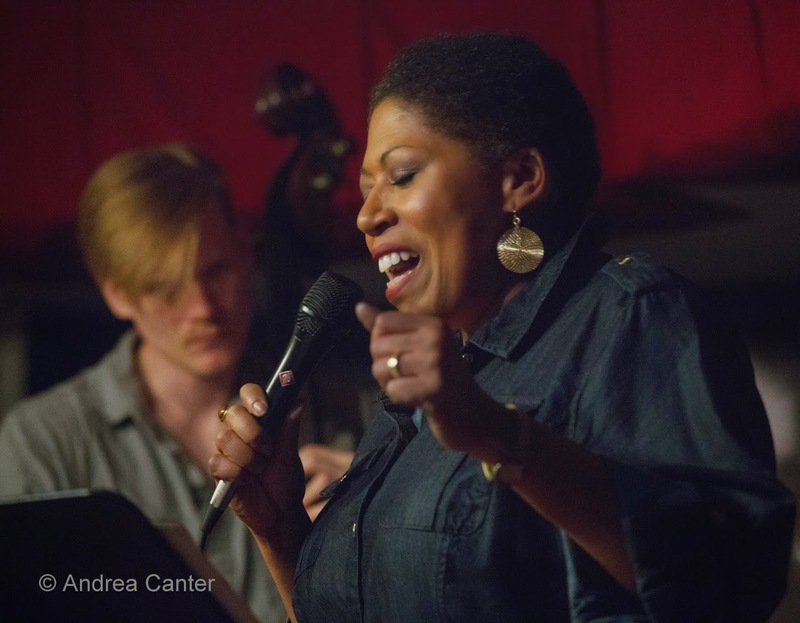 At Jazz Central, veteran singer Joyce Lyons tackles the music of Carmen McRae with a stellar band-- Phil Aaron, Graydon Peterson and Jay Epstein. This crew has performed together regularly out in Delano at Three Crows. 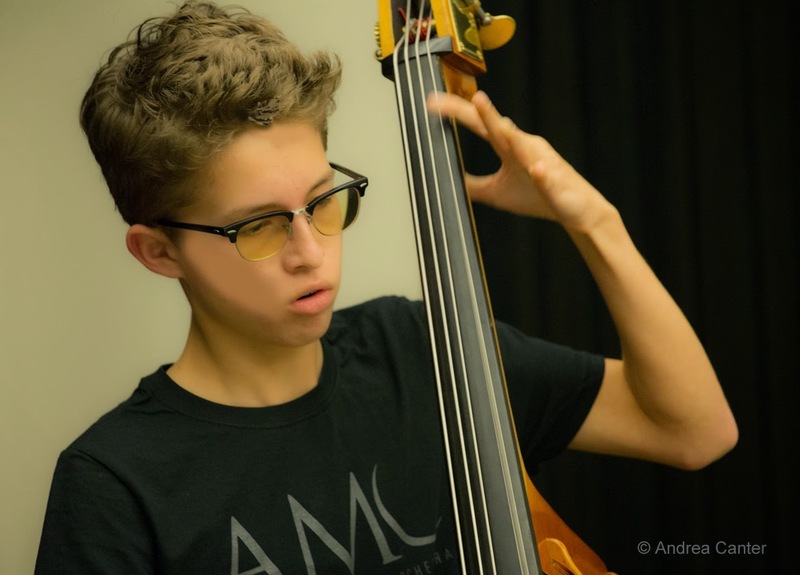 Over in St Paul at Khyber Pass, the Thursday jazz series gets a boost with the debut of Le Percheron, led by bassist Adam Linz and featuring Brandon Wozniak on sax, teen vibes master Levi Schwartzberg, and Cory Healey on drums.